Food is one of the three most important things to have when you are in a survival situation and gathering food should be a well-rounded skill in your survival arsenal. One of the ways to gather food is to go fishing. Of course, you need a fishing line and some hooks to get started and while you can get a line from most items in your survival kit hooks are a different story. While you always should have some hooks in your survival kit is it a good idea to know how to make spare ones from a resource that you can find around you. 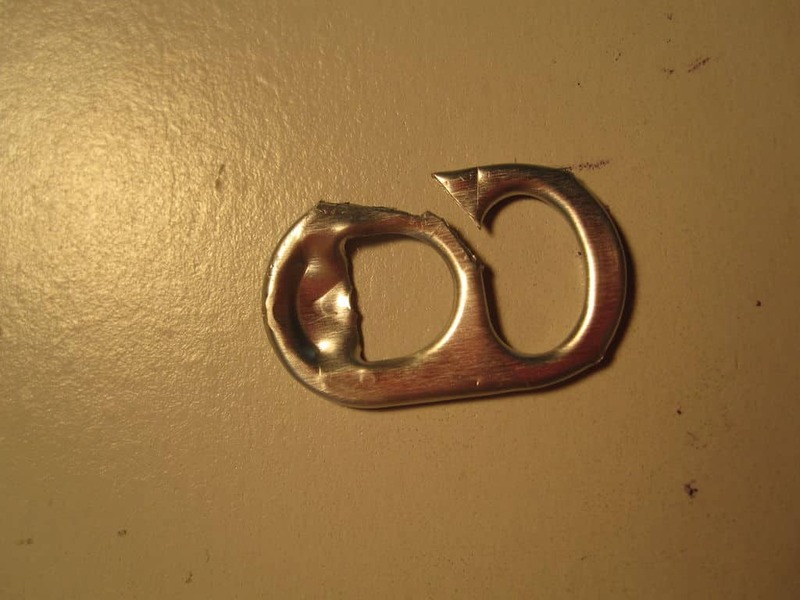 And with all the constant littering outside you are bound to find some can tabs along the way that you can use to make fishing hooks in three simple steps. 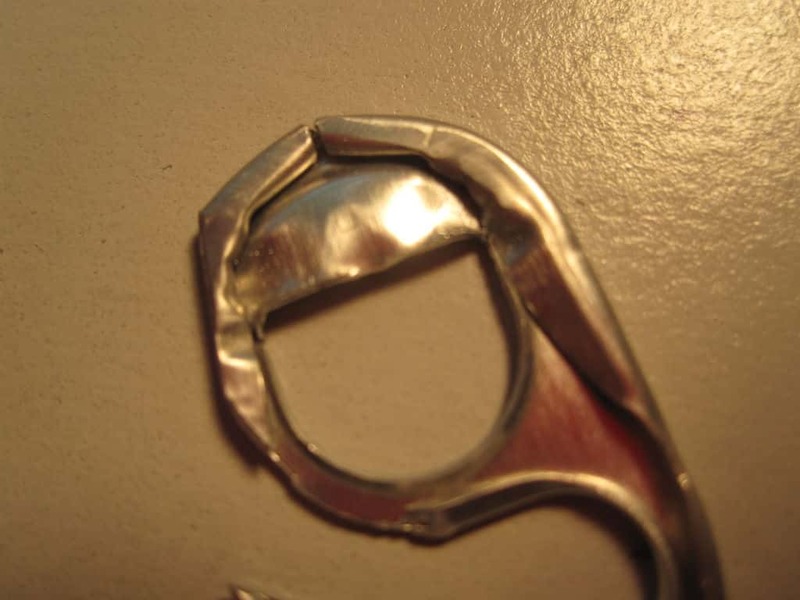 Cut an opening in the bottom hole in the tab. Make sure that you cut in at a slant. 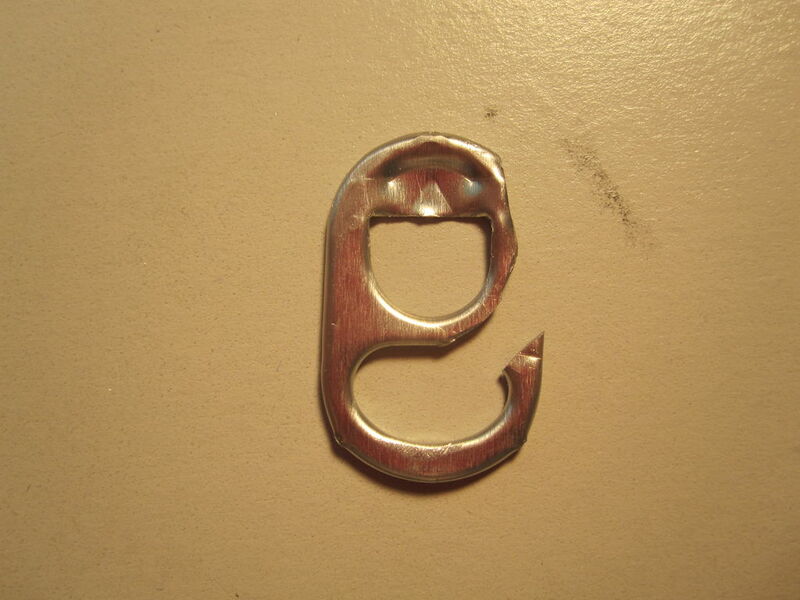 Then start cutting away as much metal as you can around the hook. File the hook into a sharp point. Flip the tab around. The top hole should be untouched. This is where you will tie the line onto the hook. 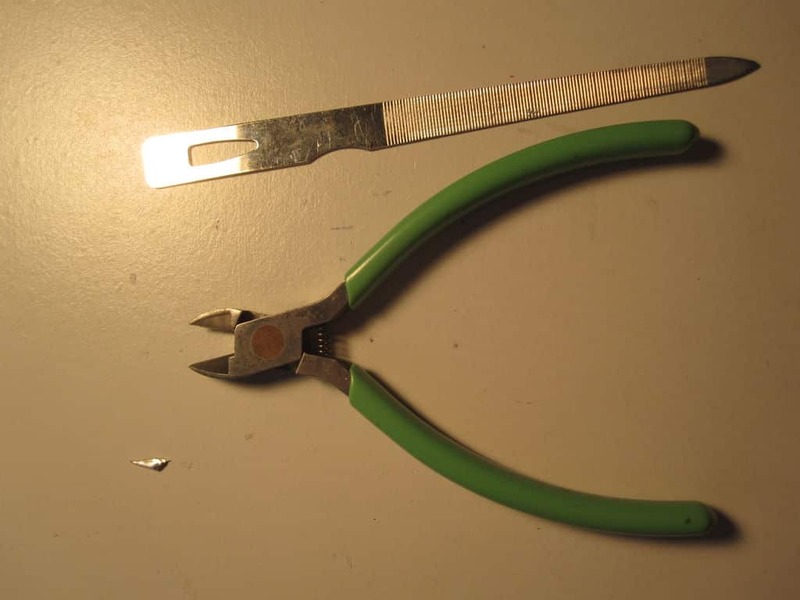 File down the sharp edges in the hole.